Conventional machining processes face several problems pertaining to the use of cutting fluids since most of them are toxic and contribute to a major portion of overhead costs. To address these issues, several methods like usage of solid lubricants, surface treatment, coating, minimum quantity lubrication and texturing of cutting tools have been adopted. Micro-texturing on cutting tool is a relatively recent technique which is being used to improve the tribological characteristics of the tool surface. Typical methods available for surface texturing are chemical etching, electro chemical machining, laser beam machining and electric discharge machining. Amongs these methods, there is a significant lack of literature exploring the feasibility of electric discharge machining (EDM) as a texturing process, especially on commonly used tool materials such as high-speed steel. 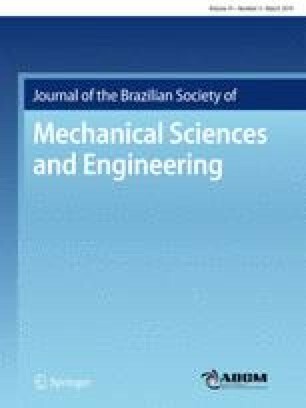 This paper investigates the fabrication of micro-textures on high-speed steel to use micro-EDM. The EDM process parameters were optimized to create uniform textures. Upon comparing the performance of the textured cutting tools with conventional tools, it was found that the current texture geometry was highly effective in reducing the cutting forces at low speeds.